Silver Star Straight Edge pendant. 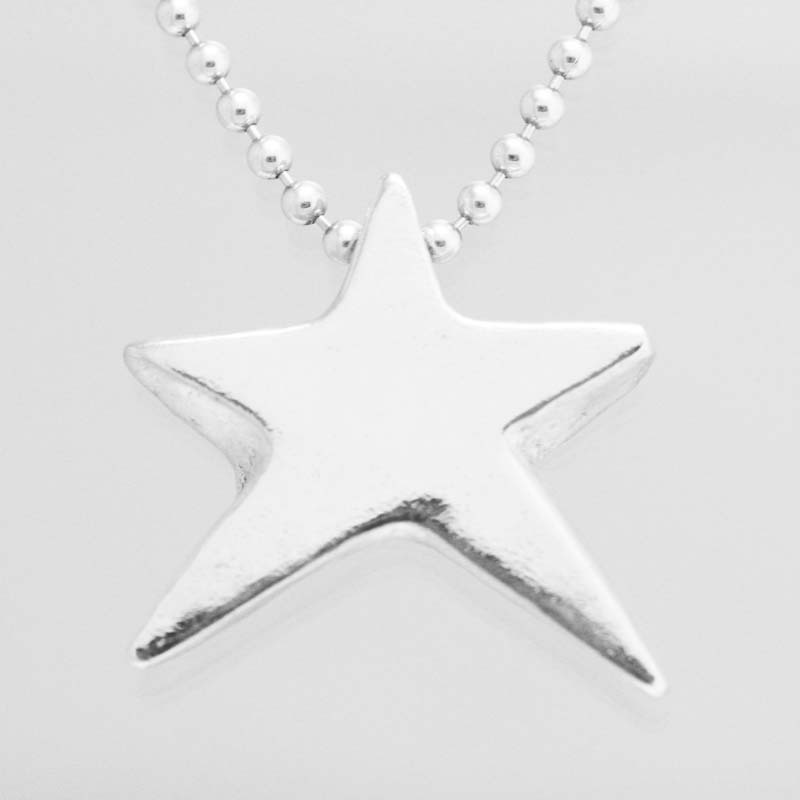 A shiny 5 pointed Star ready to wear. It's a Shining Silver Star pendant. This Silver Jewelry line is available for a limited time only and is made in Ottawa, Canada by PNK.